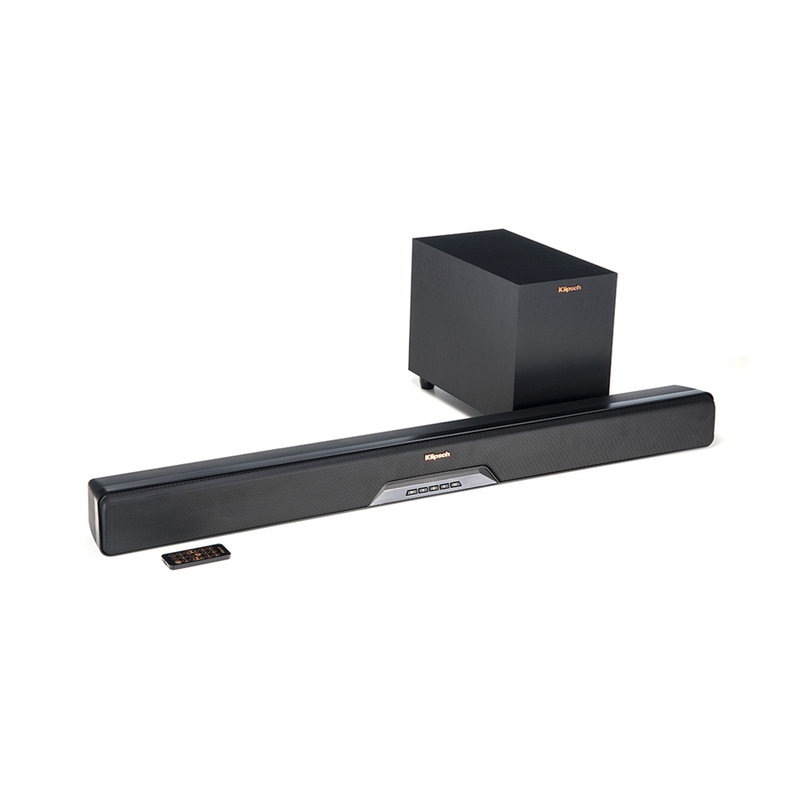 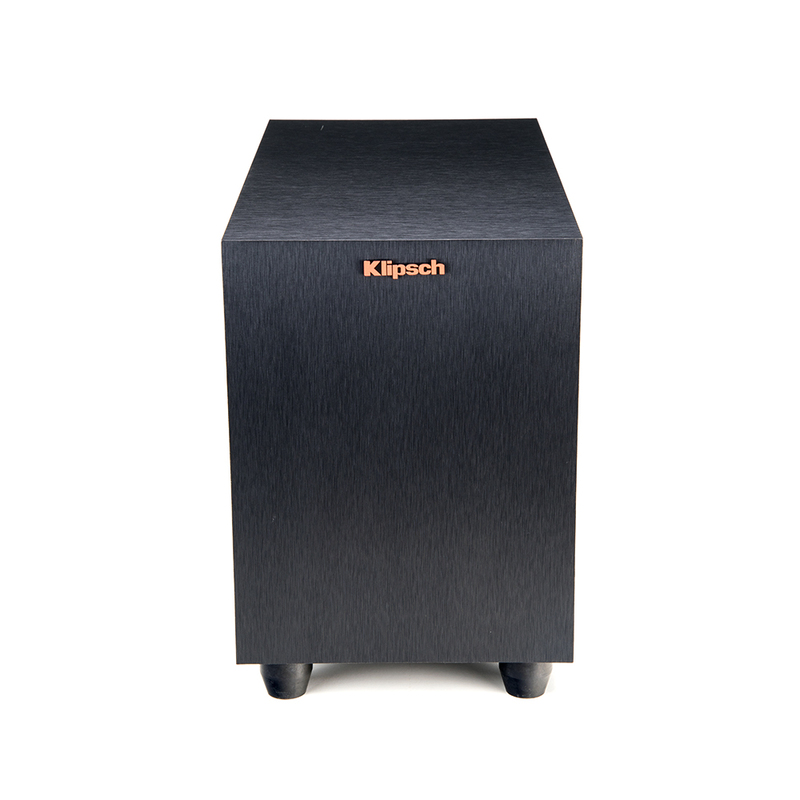 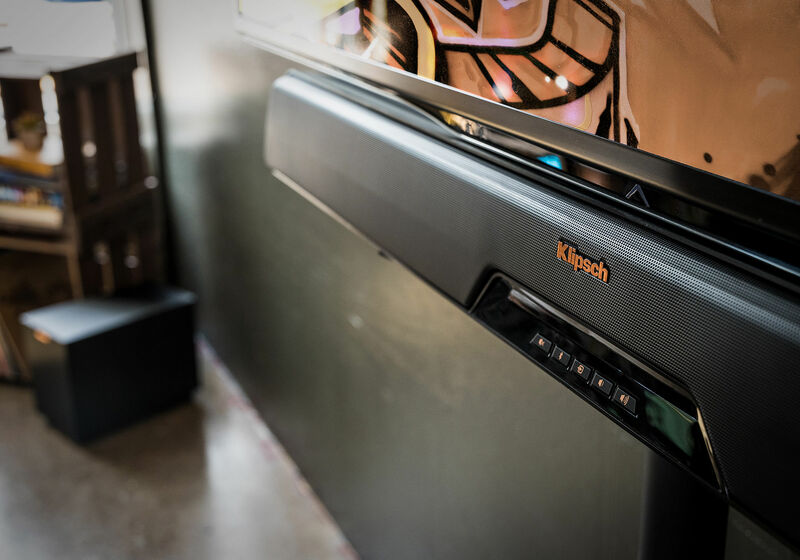 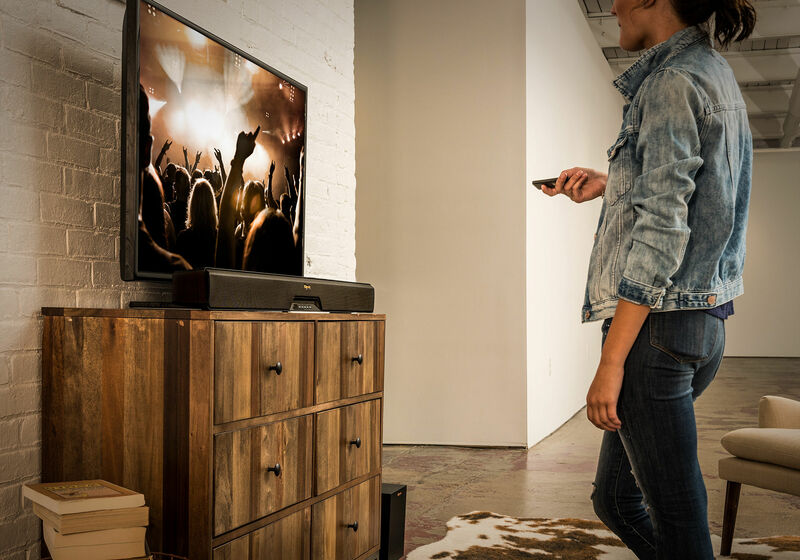 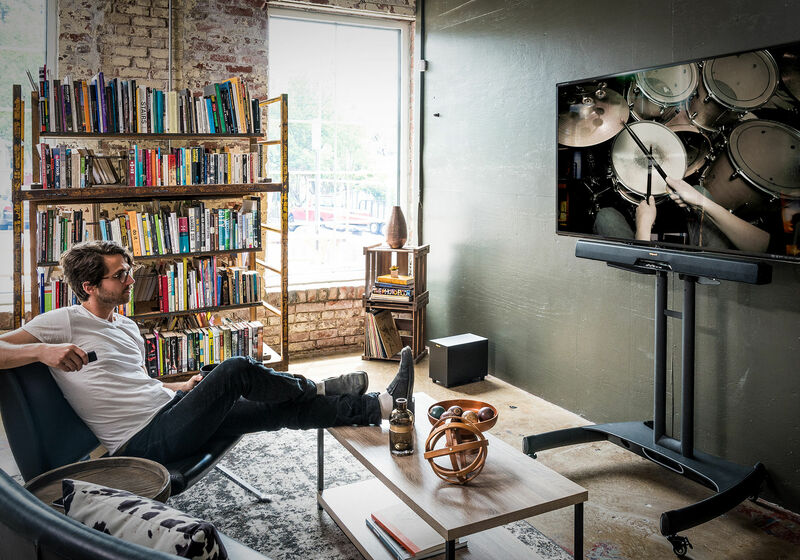 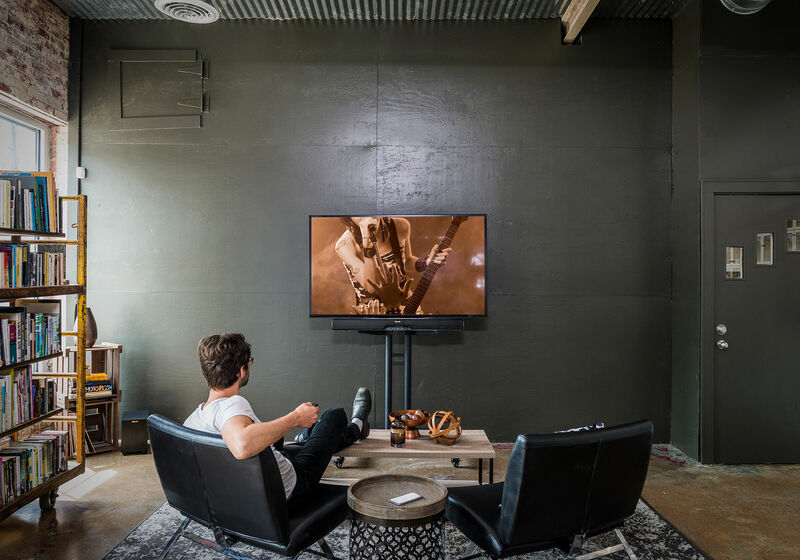 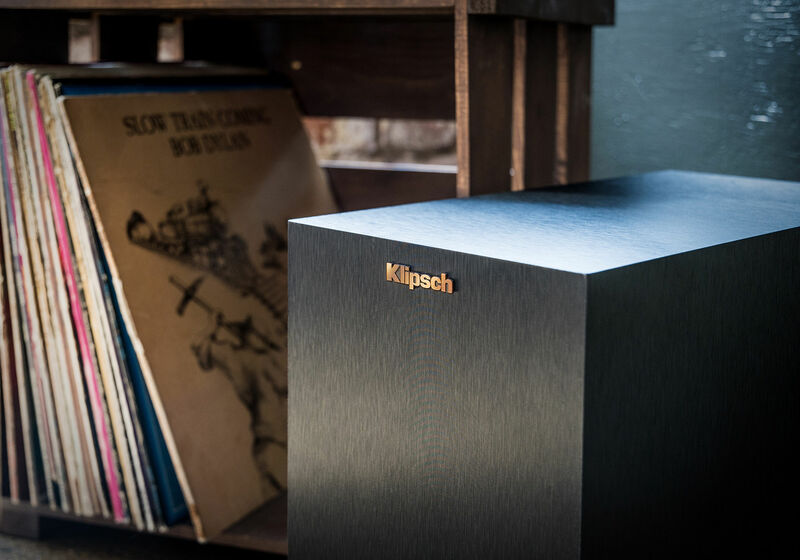 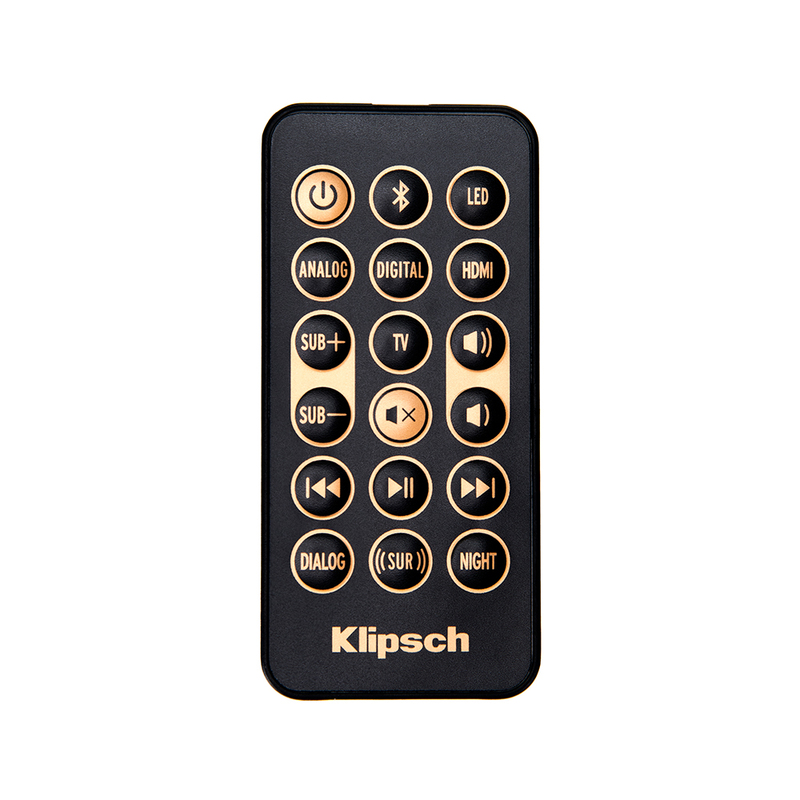 Incredible sound, a wireless caisson de basses, and super easy set up make the Klipsch Reference RSB-6 sound bar a true turn-key solution to upgrade from your TV’s speakers into a true home theater. 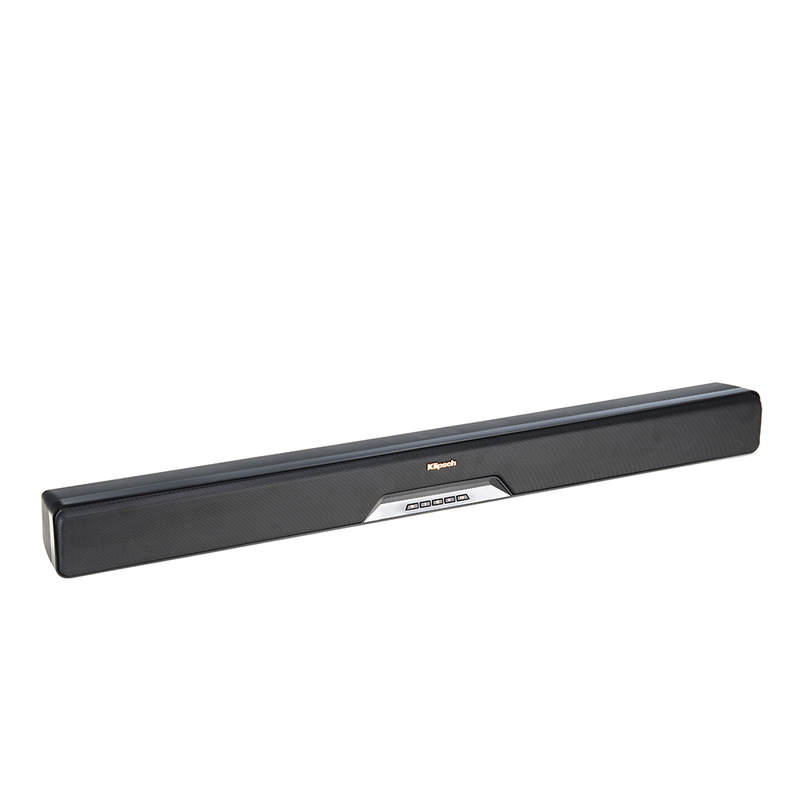 Dès les premiers instants, cette barre de son à 2 voies et sans fil de 6,5” caisson de basses produit un son exceptionnel de premier rang. 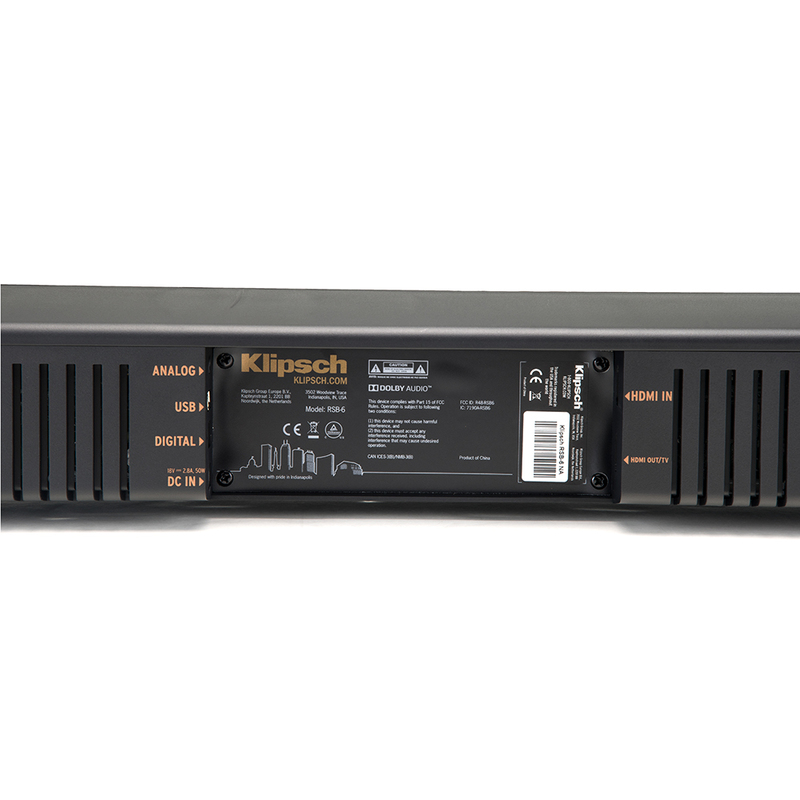 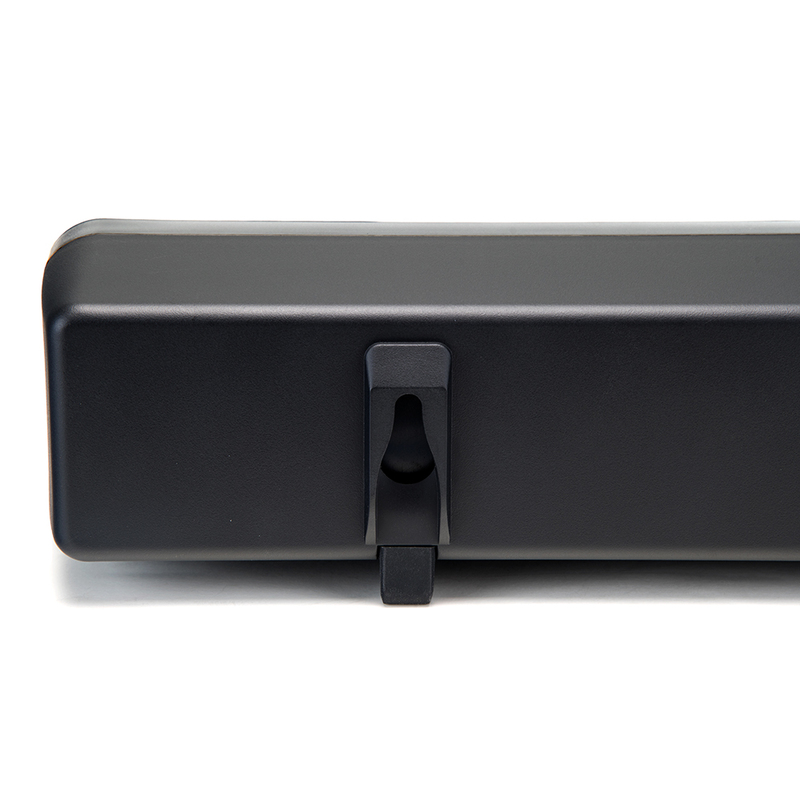 Once the RSB-6 is on, the wireless caisson de basses connects automatically. 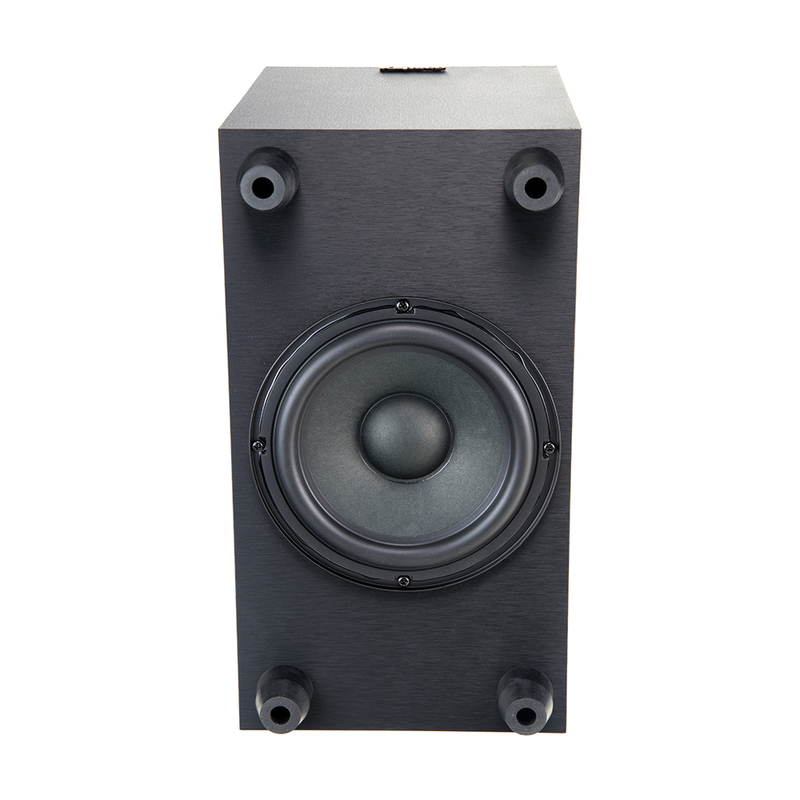 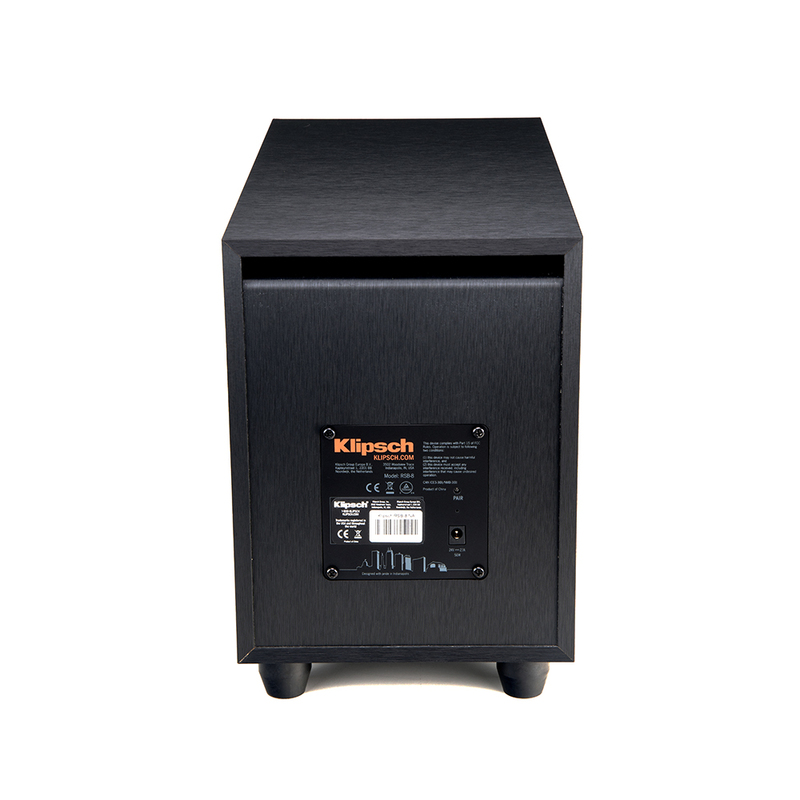 The 6.5-inch downward-firing driver and professionally-tuned slot port cabinet delivers floor-shaking basses worthy of a movie theater.